This morning, Motorola announced the Moto Maxx, a device that could easily be mistaken for the DROID Turbo. In fact, it is the DROID Turbo. The difference really is only in the name and where you can buy it. 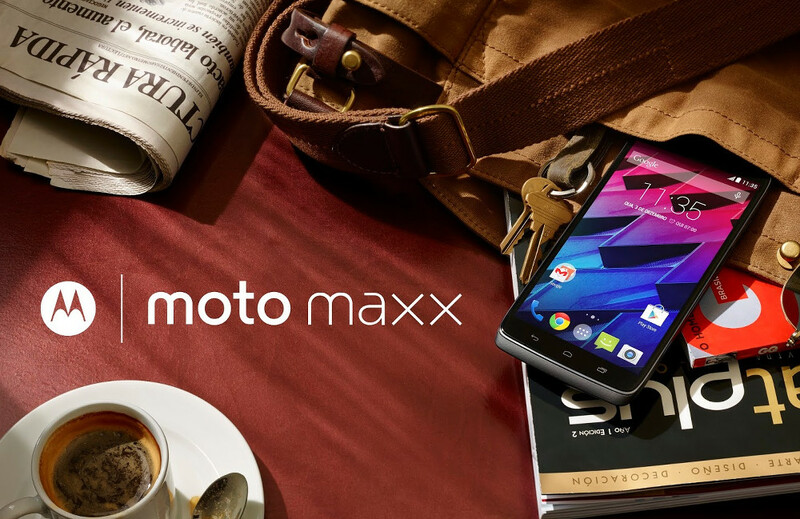 The Moto Maxx matches the Turbo spec-for-spec with its 5.2-inch QHD display, 21MP camera, 3,900mAh battery, 64GB storage, 4G LTE connectivity, Snapdragon 805 processor, support for Motorola’s Turbo Charger, and its “pure” Android experience. As you can see from the picture above, it also has capacitive navigation buttons, just like the Turbo. The Maxx will go on sale today in Brazil through Motorola’s website. By mid-November, it will arrive in Mexico. Additional Latin American countries will get it shortly after.